CIKM is a top-tier ACM conference in the areas of information retrieval, knowledge management and databases.  Since 1992, it has successfully brought together leading researchers and developers from the three communities, with the purpose of identifying challenging problems facing the development of advanced knowledge and information systems, and shaping future research directions through the publication of high quality, applied and theoretical research findings. With CIKM 2016, we will continue the tradition of promoting collaboration among multiple areas through broad and interdisciplinary programs for the conference, including workshops, tutorials, industry speakers, keynote speakers, research papers, and posters. No one has yet noted that they are on International Conference on Information and Knowledge Management, Proceedings' editorial board. If you're on the editorial board of International Conference on Information and Knowledge Management, Proceedings, you can add it in your profile settings. No one has yet endorsed International Conference on Information and Knowledge Management, Proceedings. Review contents for International Conference on Information and Knowledge Management, Proceedings are not publicly displayed on Publons, in accordance with their editorial policy.